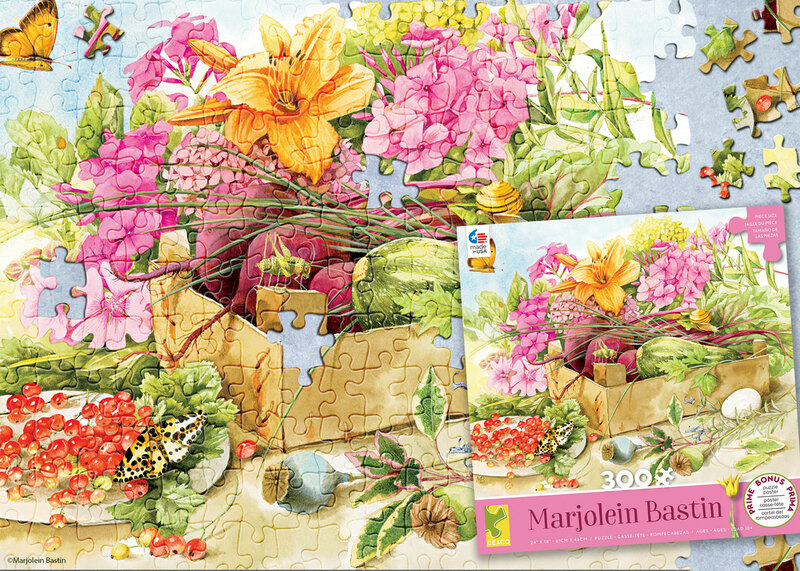 Ceaco’s 300 piece puzzle features Marjolein Bastin’s bright summery florals. I’ve seen her dishes with no luck in finding them in Texas! Please make ALL her things available for sale ❤️!